Mission Lacrosse Club is responding to a request from a few parents of junior high school players to offer a free try it day for their daughters. MLC director Paul Ramsey sees this as a great idea. Girls just taking up lacrosse in town may see if they want to continue playing to further develop their skill level and Lacrosse IQ. Ramsey has scheduled two free try it days that fit with the existing SB 14U practice schedule. The next two Fridays are free try it days at Mission Lacrosse Club practices since SB 14U practices are Mondays and Wednesdays. Friday, May 11th, 4 to 6pm, at San Marcos High School. Friday, May 18th, 4 to 6pm at San Marcos High School. Participation is free but all families please complete a free try it registration. Summer season practices are Mondays, Wednesdays and Fridays 4 to 6pm at San Marcos High School. Click Here to see our coaching staff. Click Here to see our practice and events calendar. 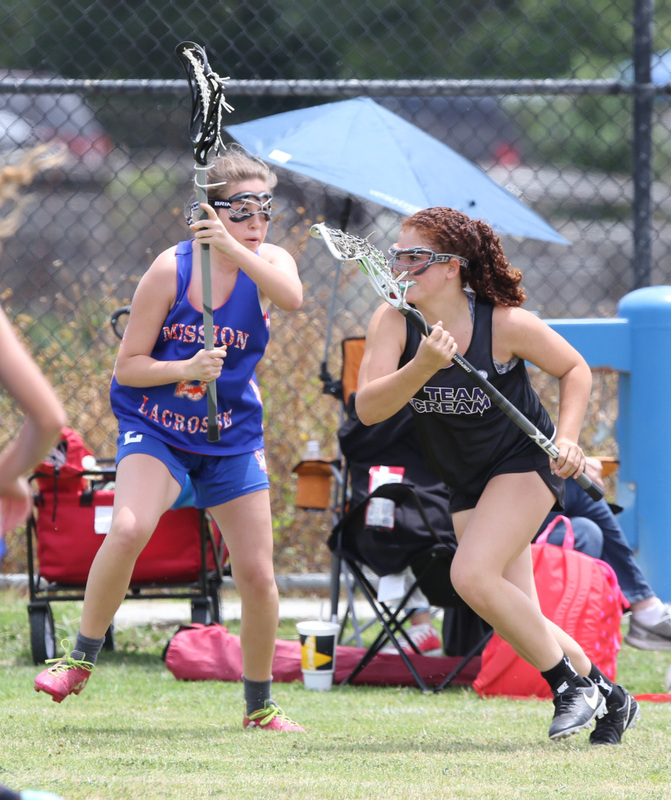 Click Here to read all recent news stories about Mission Lacrosse Club. Use promo code TRYIT to eliminate the $1 fee. 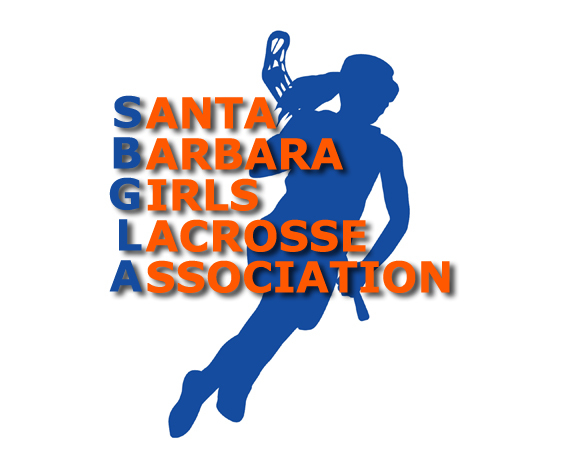 Mission Lacrosse Club will carry a team for every 16 players so all girls are welcome.